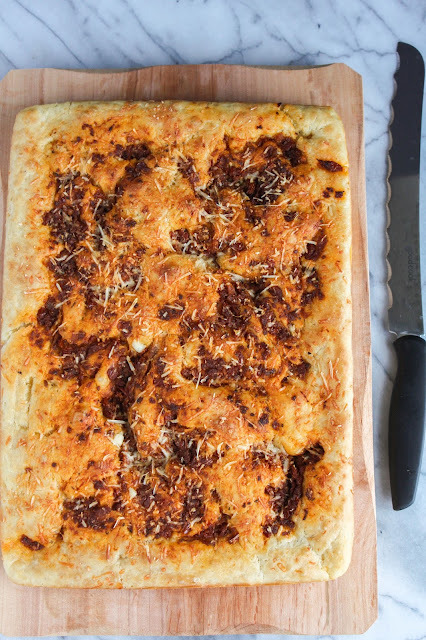 This simple Roasted Red Pepper Pesto Focaccia is soft, fluffy, and very easy to make! Full of flavor, it's the perfect addition to pasta night at your house. Mangia! It's no secret I love Italian food. We probably eat it at least one night a week at our house. It could be rigatoni with meatballs, cheese tortellini, or even spaghetti. Whatever it is, I'm always up for it! Paired with a big salad filled with fresh veggies and some bread, and I'm a happy girl. Did you know that "mangia" in Italian means eat? 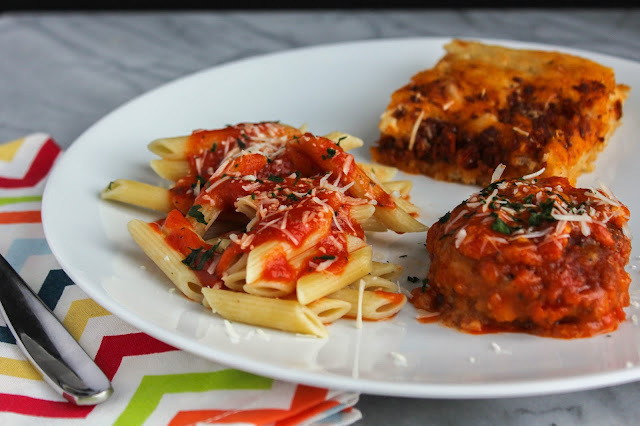 On Italian night at our house, I always yell to the kids, "mangia, mangia!" That means get yourself to the table now, it's dinner time! With two growing teen boys, they are quick to come! 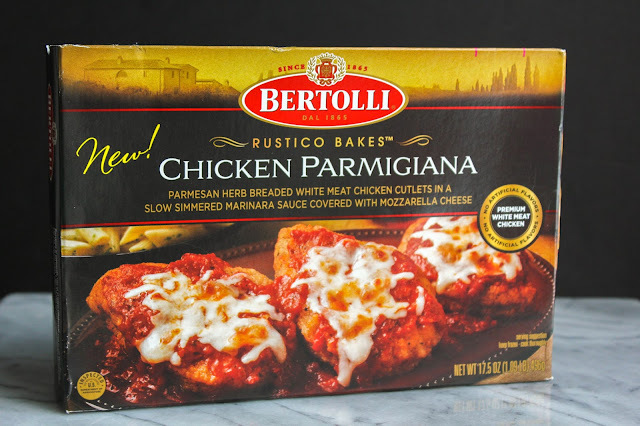 For our most recent Italian experience, I picked up Bertolli's Chicken Parmigiana Bake at my local Kroger. 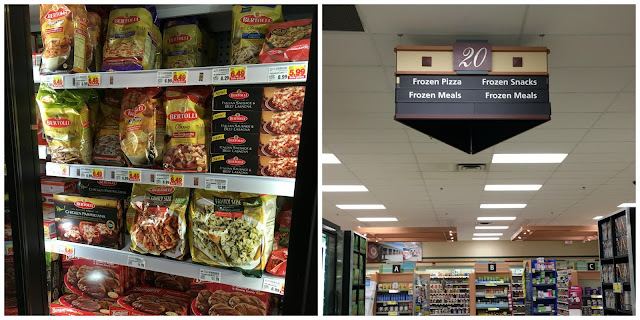 Bertolli has a brand new line of frozen meals available at Kroger and Kroger banner stores. With choices like Chicken Carbonara, Chicken Florentine, and Italian Sausage, it was hard to decide which one to try first! 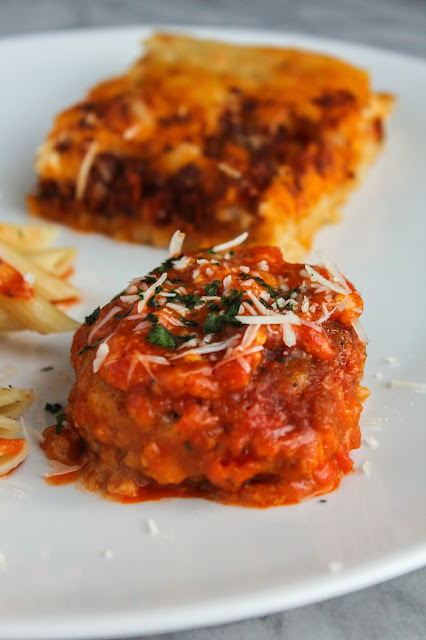 Ultimately I picked the Chicken Parmigiana as this is one of my kids favorite meals. 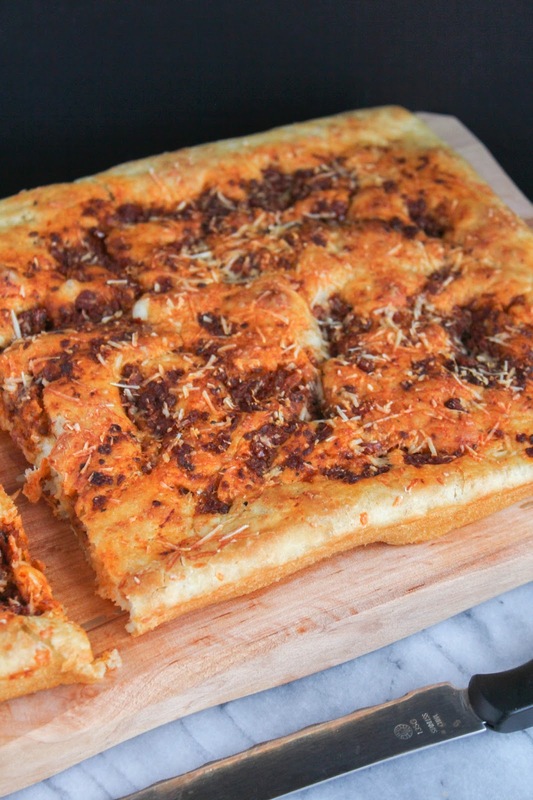 I paired it with a side of penne pasta, and this fabulous Roasted Red Pepper Pesto Focaccia. 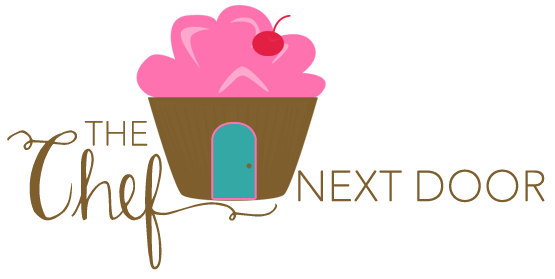 This is a "no knead" recipe, so if you've been weary of making breads with yeast before, this recipe is for you! It's crazy easy to make, and can be ready to eat in less than an hour. That definitely deserves a MANGIA! Bertolli's Chicken Parmigiana is lightly breaded and fabulously tender. Topped with a thick, rich red sauce, it made the perfect meal for my family. I topped our chicken with a little extra Parmesan cheese and some fresh chopped parsley. Delizioso! You can find Bertolli items at some of the lowest prices of the year in a Kroger or Kroger banner store near you. Kroger banners include Fred Meyer, Smiths, Frys, Dillions, King Soopers, City Market, and QFC. You can also check out the entire line of Bertolli frozen items here! Now, who's ready to make some bread? Spray a 13 x 9-inch baking pan with non-stick cooking spray and set aside. In a large mixing bowl, whisk together the flour, yeast, sugar and salt until well combined. Turn on the faucet and get the water very warm, but not hot to the touch. Use a kitchen thermometer, if you have one, and get the water to 120 degrees. Add the warm water to a glass measuring cup and add 2 tablespoons of the oil. Whisk to combine. Add the warm water mixture to the flour mixture and stir with a wooden spoon until well blended. Spread the dough into the prepared pan and cover with a clean towel. Let the dough rise in a warm place until doubled in size, about 30 minutes. Dip your fingertip into a bit of olive oil and gently poke holes about every inch in the dough. Drizzle with the remaining tablespoon of olive oil, then gently spread the pesto on the dough. Sprinkle the Parmesan cheese on top. Let the bread rise again, uncovered, while the oven preheats to 375 degrees. Bake for 30 minutes, or until the top is golden brown. Allow the focaccia to cool slightly before cutting into squares and serving. Bertolli frozen items can be found in the Frozen Meals aisle of your local Kroger or Kroger banner store!